Turn your love for home decor into a thriving home staging business! 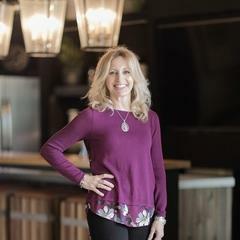 Online stager training video courses and a hands-on Master Class that will transform your life. IS HOME STAGING THE RIGHT FIT FOR YOU? Take your staging and design work to the next level! 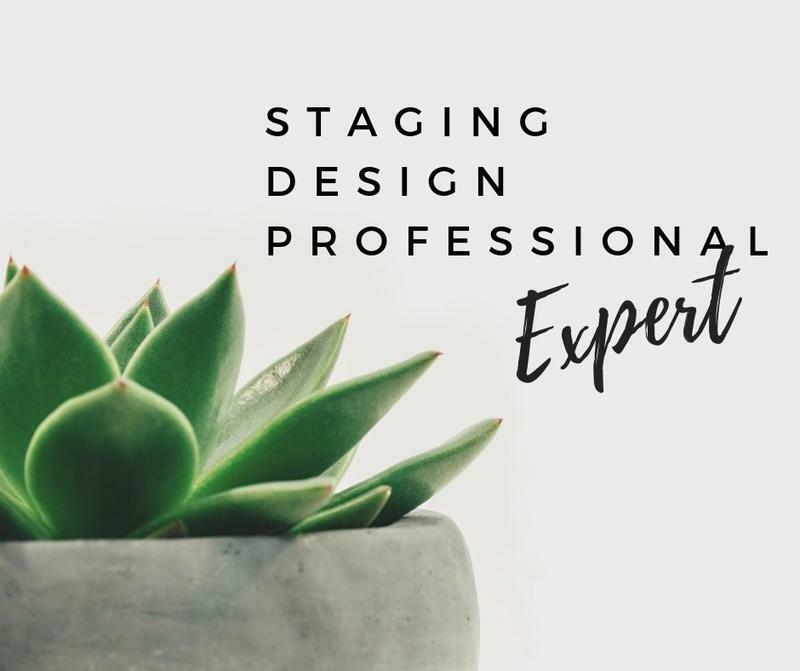 Whether you want to start or grow your staging business, or simply want to redesign your own home, the SDP™ training will give you the confidence and skills to achieve your goals. Created for homeowners or your staging team members. Online course. Raise your company's standard of excellence through this complete Staging Design skills training. Includes full Color course. Start or grow your business. A jam-packed course with everything you need to be a certified staging phenomenon. Online course. 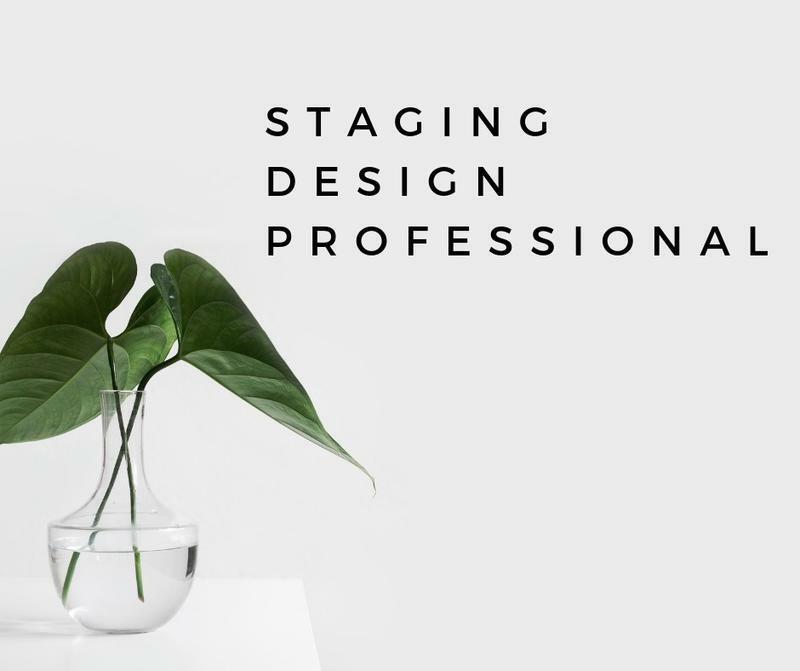 Complete Staging Design skills, plus Color, Branding, Marketing, and Business. Get the confidence of a seasoned pro! Hands-on personal experience, staging both occupied and vacant homes. These 3 DAYS with us in San Antonio will blow your mind and super-charge your business. 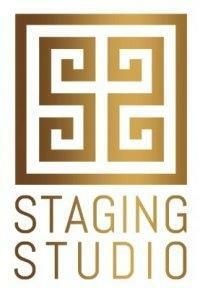 WHAT MAKES STAGING STUDIO SO DIFFERENT? • YOU choose which non-profit partner benefits. REGISTER NOW FOR THE NEXT HANDS-ON TRAINING EVENT IN SAN ANTONIO. 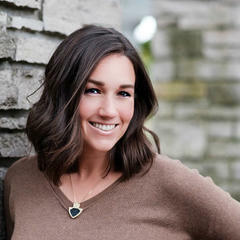 "The class was exactly what I needed to jump-start my business. I would do it all again. Hear me when I say this - This class was worth it! What I learned in the SDP™ course will save me thousands in mistakes that I inevitably would have made." 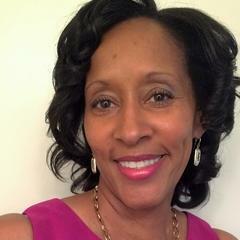 "I have been staging for a little over 3 years now in Dallas. I kinda thought I knew what I was doing. I came down to San Antonio to take the class with Debbie and Julie, and I am blown away. They are incredible. I have learned so much these last couple of days. I can’t wait to get back home and put everything to use that I’ve learned. I’ve got so many great ideas. They are so inspirational." "I can now move my company from being a good company to being a great company. I highly recommend this training for any stager, whether a beginner or seasoned. Thanks Debbie and Julie! This training is invaluable." 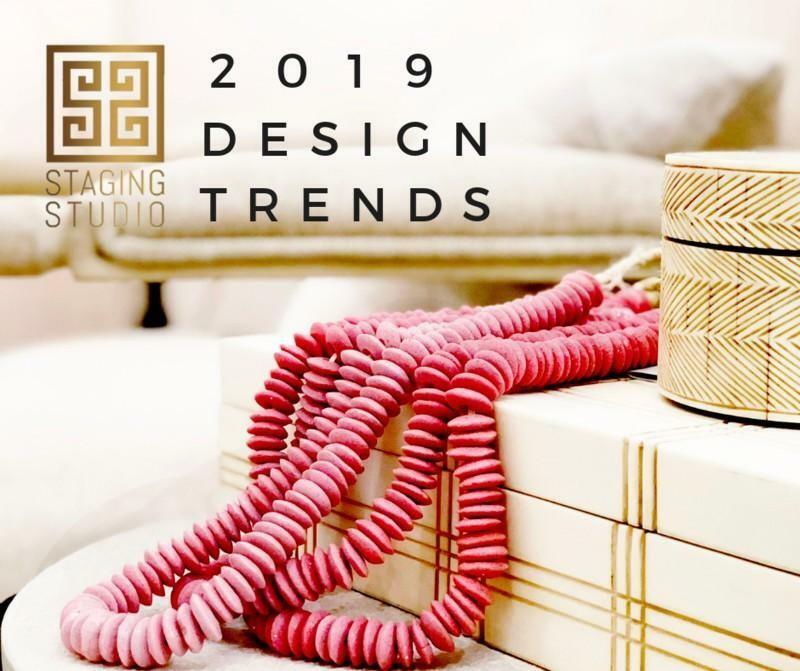 Join us as we take an in-depth look at the Interior Design Trends for 2019. You will learn not just what the current trends are, but the background on why they are hot right now. See the ‘runway’ look and then learn how that translates into selling real estate in today's market. Lots of great bonus material as well, including interviews with designers and industry leaders. We are committed to providing the very best training possible. 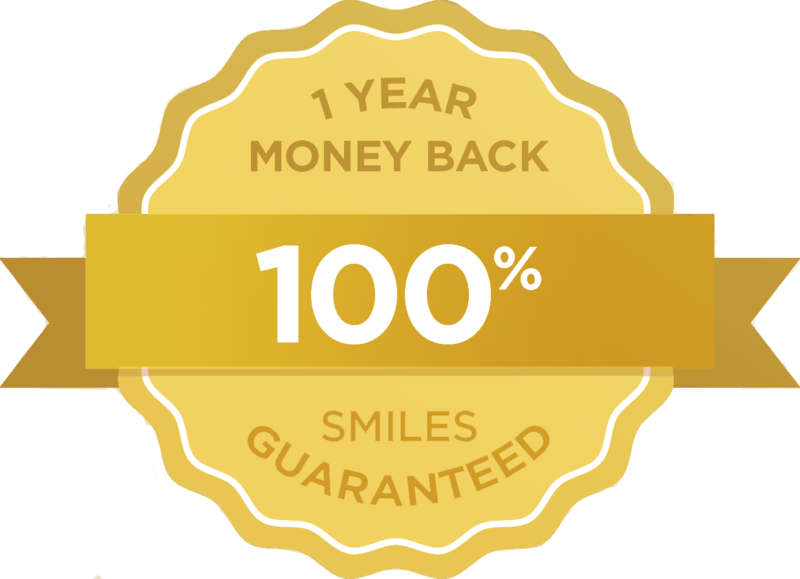 If you are not satisfied with the quality of the training, we will return every penny. No hassle and we'll still be friends. 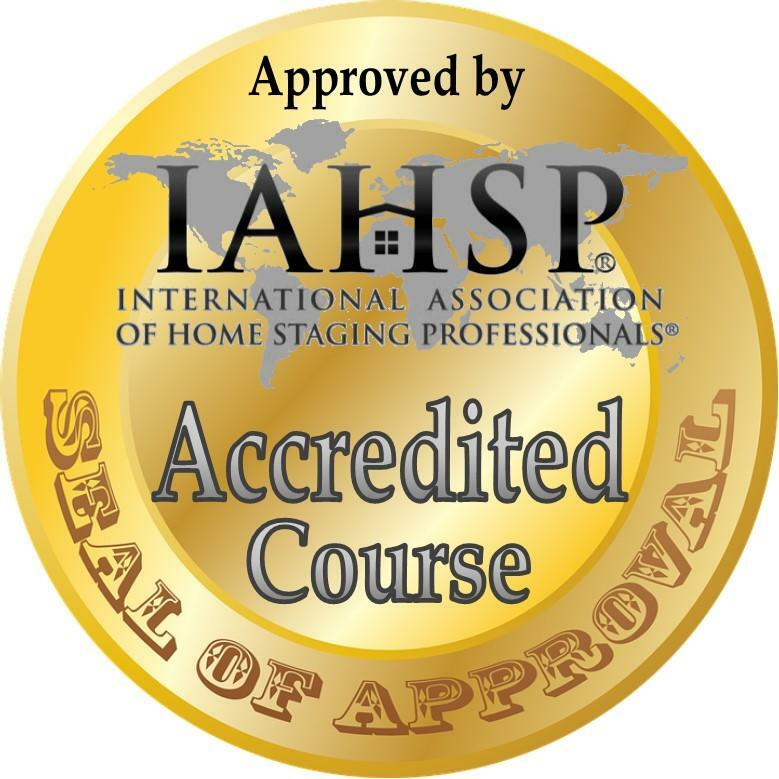 Staging Studio is one of the very few certification programs to earn the prestigious accreditation by the Real Estate Staging Association. 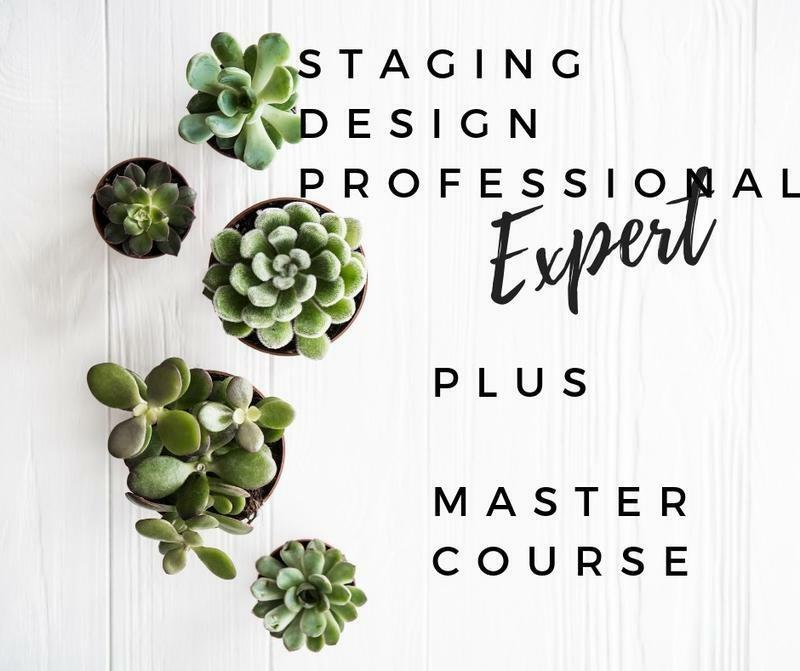 Online and hands-on courses designed to give you the skills and resources to start and grow your staging business. Plus the confidence to stage like a BOSS!